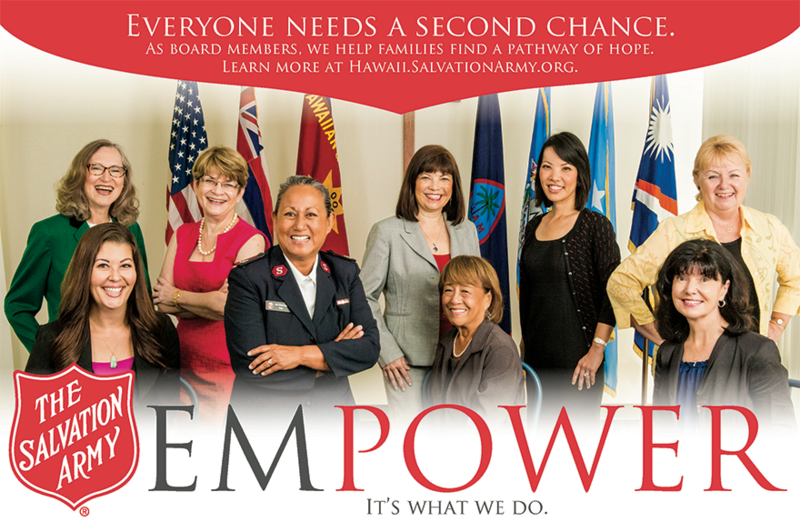 Advisory Boards provide valuable assistance and advice that help us advance and continue the operations of The Salvation Army. Local community leaders volunteer their efforts to help The Army in maintaining good business and professional relations. Our Advisory Boards review annual budgets, help coordinate programs with other agencies, and provide advice for local activities and fundraising campaigns. Other advisory organizations serve specific Salvation Army programs in similar ways. Mr. Parry Myers Dr. Keith Pedro, Psy D.